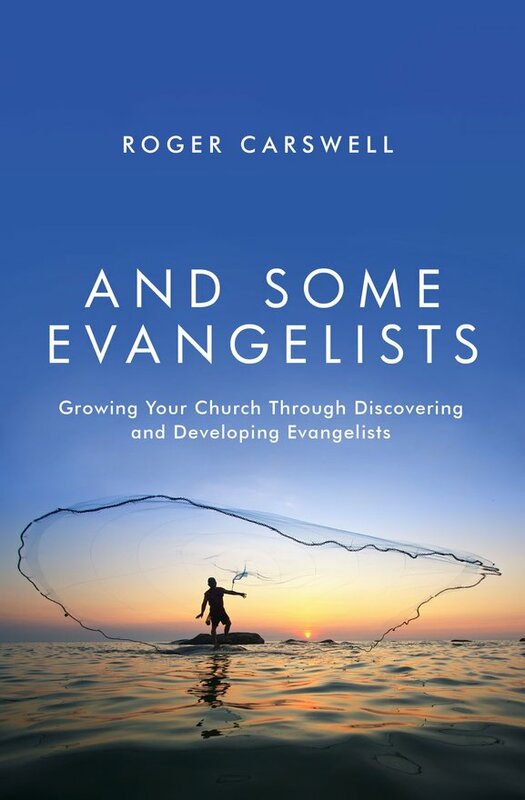 "...the accumulated wisdom and illustration from decades of mulling over some very difficult questions - wonderfully distilled down to the key points." 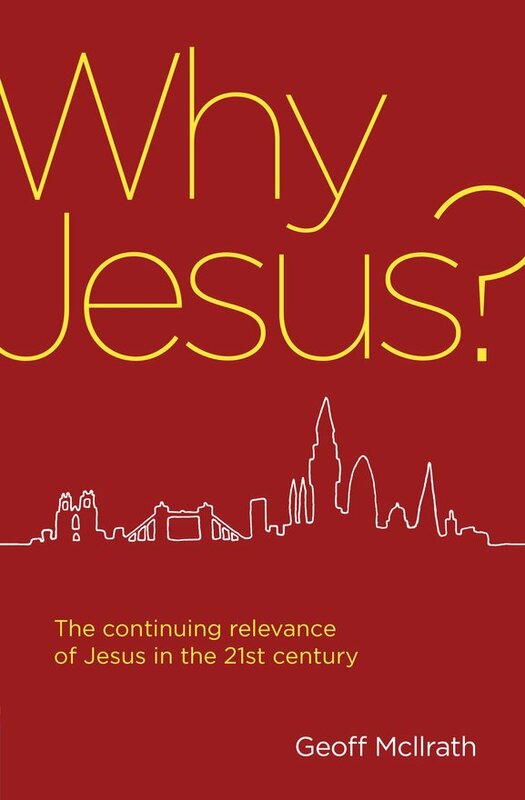 "It is that wonderful combination of Biblical exposition alongside real application to the modern day, both at a personal and church level. 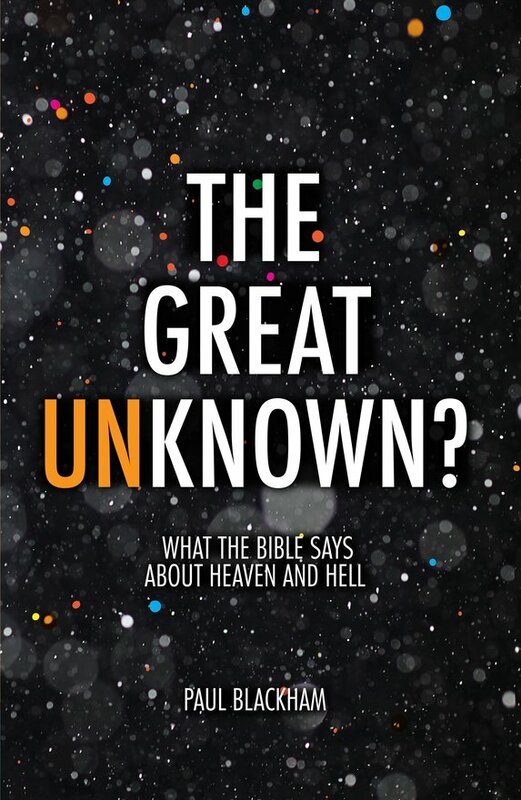 The questions at the end of each chapter also really nail down the teaching. 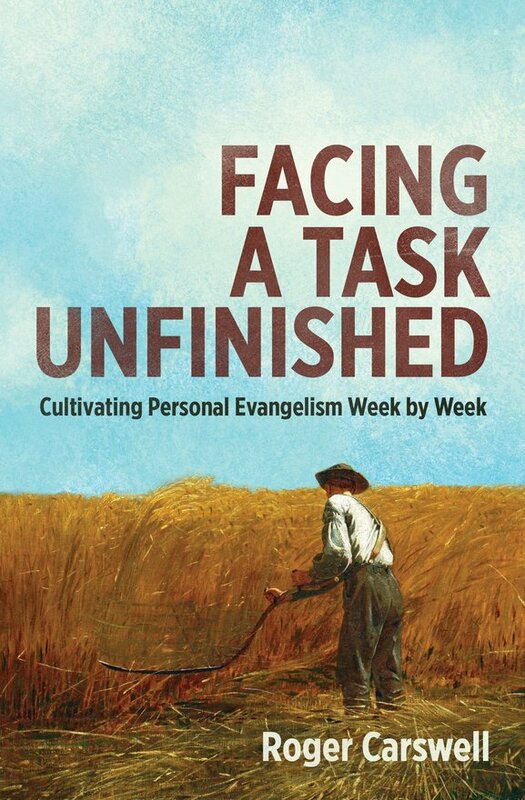 This is an outstanding tool to 'prepare God's people for works of service' (Ephesians 4:11)." 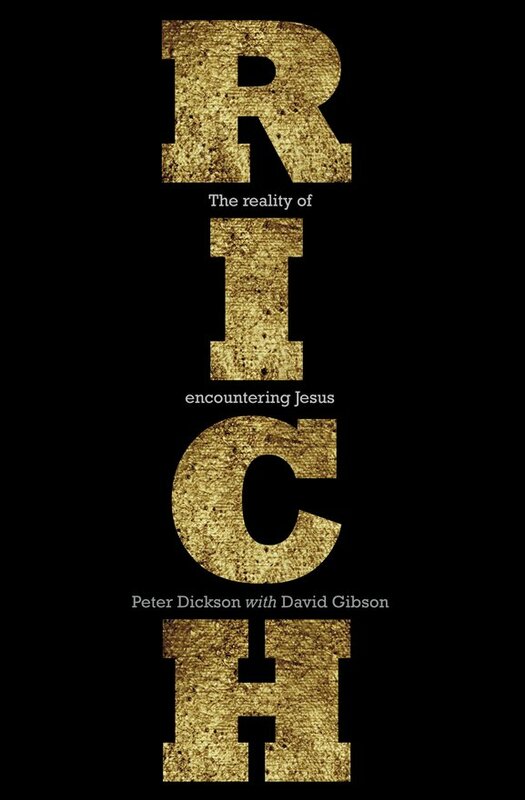 Peter Dickson has succeeded in transporting his readers from Aberdeen to the shores of Galilee in this vivid account of Dr Luke’s impeccably researched biography of Jesus. 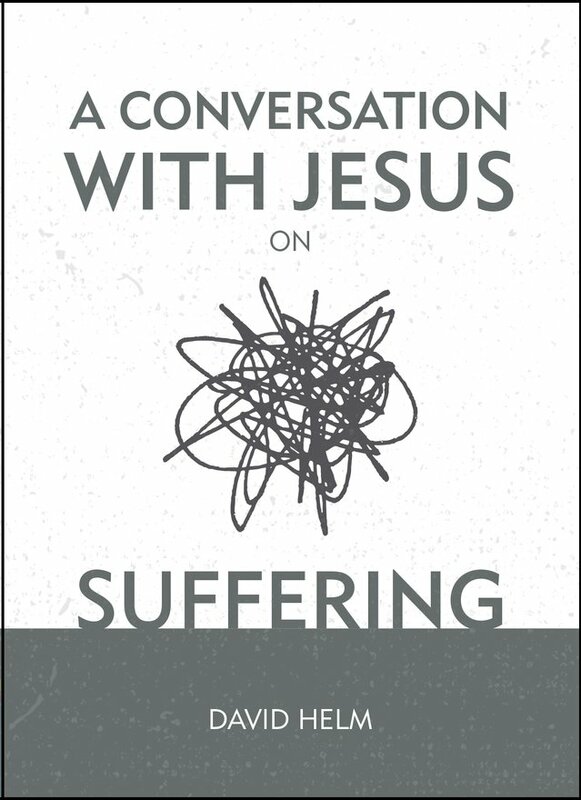 But I must confess that this journey comes with a health warning – as we look at Jesus we’ll discover much more about ourselves. 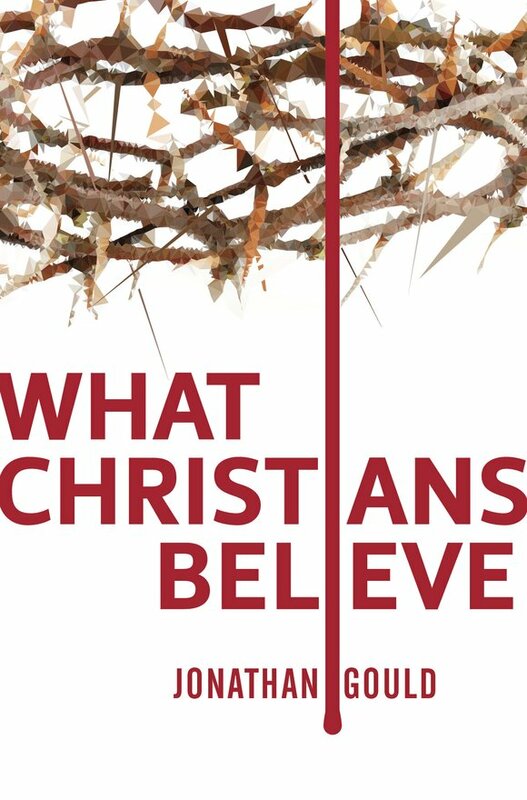 "What I really admired about this book was that it not only clearly and relevantly lays out the Christian faith, it also then predicts the questions that may well arise in the reader's mind and gives a compelling response to those queries. You can tell Jonathan Gould was once a lawyer!" What a really useful resource! 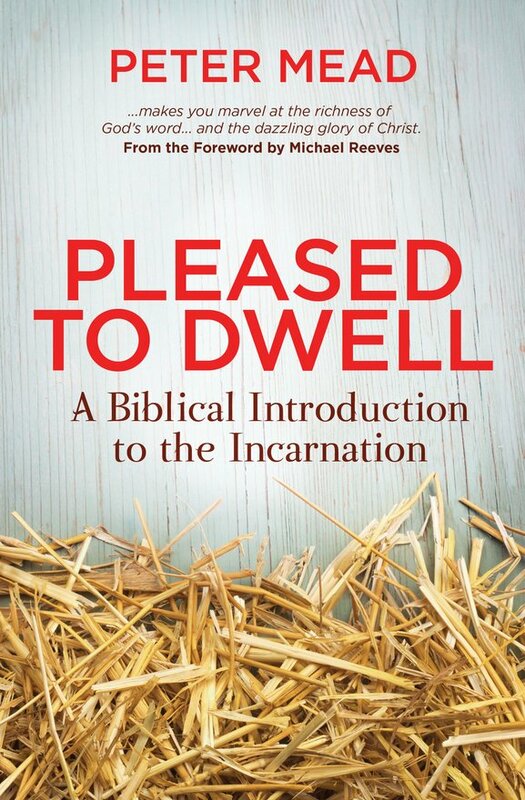 I will definitely be reaching for this book when it comes to December and I'm looking for freshness and depth, as Christ's coming at Christmas is preached once more. 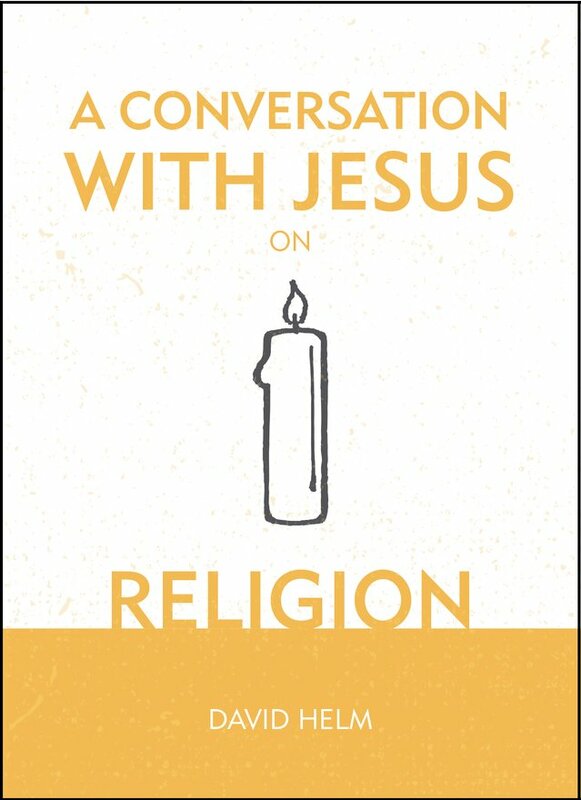 As I read through it, I found that ideas for carol service talks just kept leaping off its pages. ...gold on page after page. 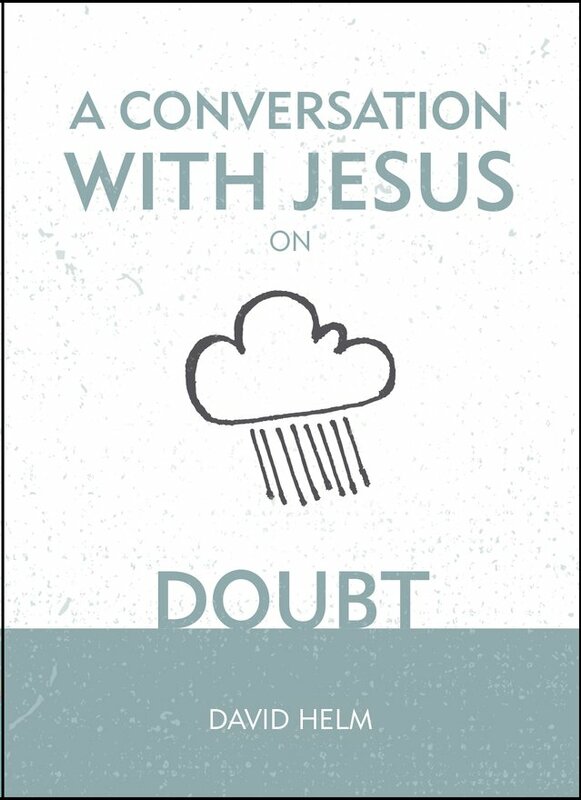 I thoroughly recommend this book of accumulated wisdom from years of experience. 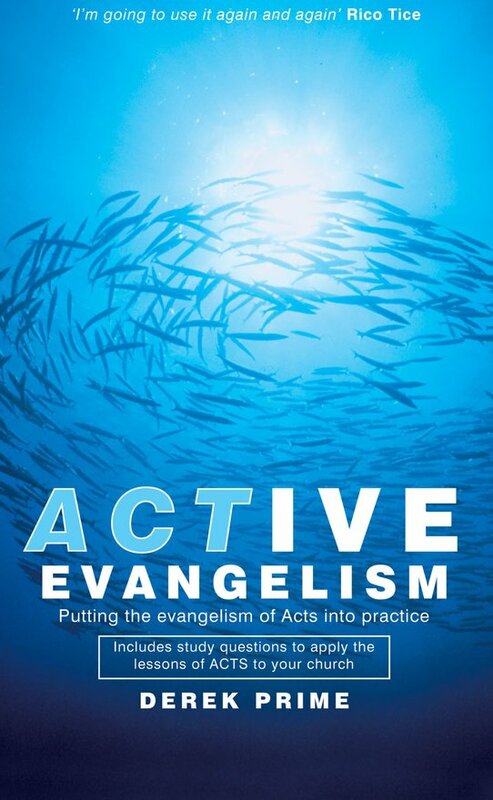 ...this book is a great encouragement and stimulation to evangelism, written by a man, who has worked tirelessly for the gospel for decades. It's been great to see what has kept him going. I gasped at the illustration at the start of chapter 1 and laughed out loud at the one at the start of chapter 2 - these things very seldom happen. The start of chapter 3 was just plain humbling. 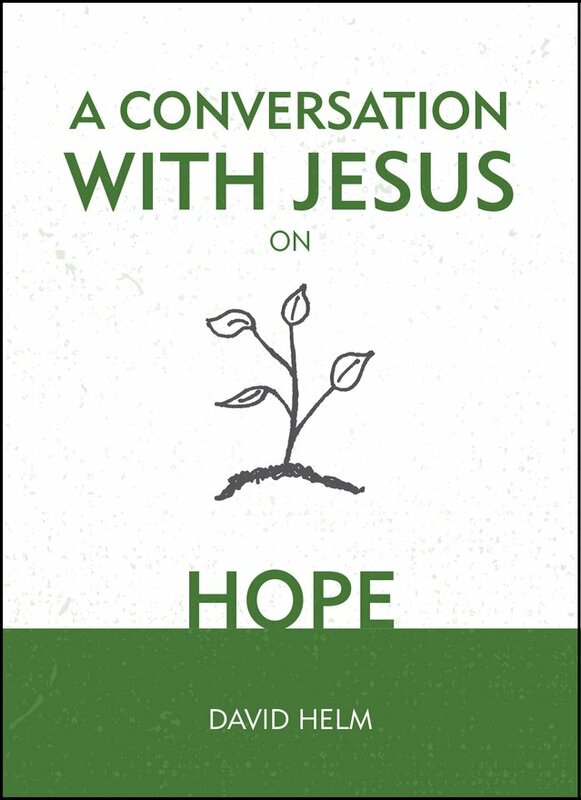 I heartily commend this book which unashamedly speaks so powerfully to the mind and heart of Jesus Christ. An immensely stimulating read! I've been preaching on the subject of Heaven and Hell for over 25 years, and yet I found myself learning new things on page after page. What communication! I found the combination of images and texts took the Books of Acts from black and white to colour. 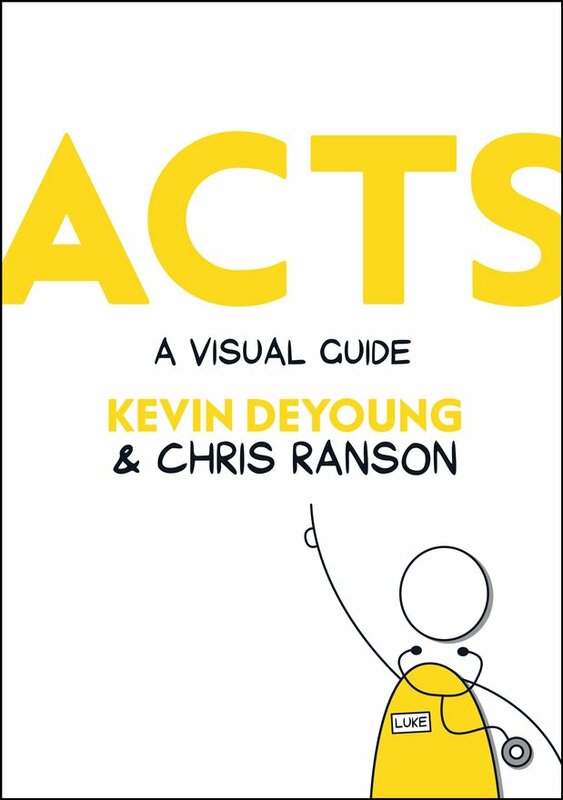 I was particularly gripped by the references to other parts of the Bible, which gloriously filled out the story of Acts. 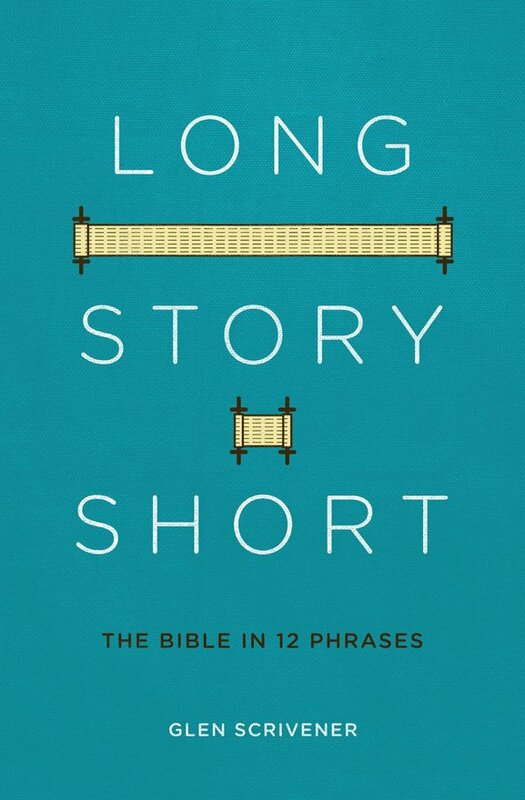 If you are one of those people who is prepared to sit down and give a bit of time to understanding someone else’s perspective, then when it comes to getting a handle on the Christian story, this is just a great place to start. 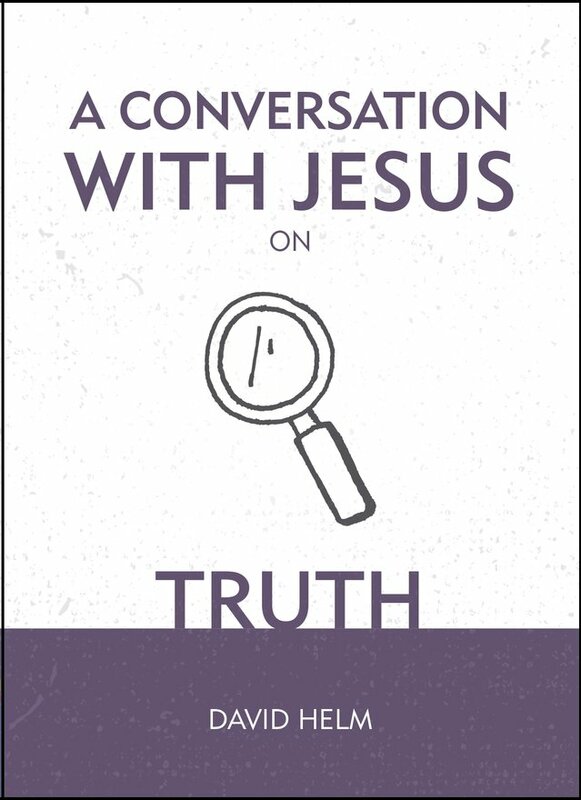 Glen Scrivener – the Australian Oxford–educated stand–up comedian is a unique communicator and here wonderfully he brings his profound gifts to bear, as he tells what Christians believe is the greatest story ever told. But be warned, I really don’t think you can read this glorious helicopter ride over the Bible story and remain unchanged! Here in London one of the schools we were thinking of sending our sons to has just approved a transgender uniform policy. 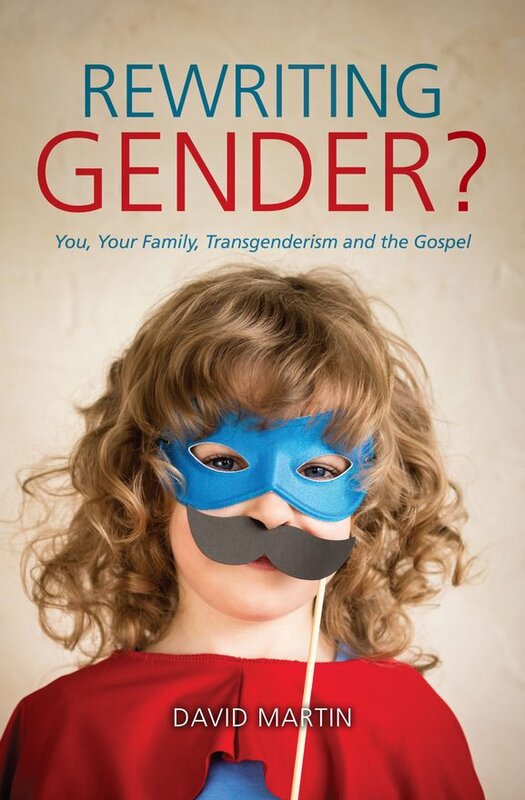 My wife and I find ourselves ever more desperate to try and equip our children to navigate such a world and we’re so grateful to David Martin for this clearly Biblical and deeply practical response to a cultural wave all my family find profoundly confusing. 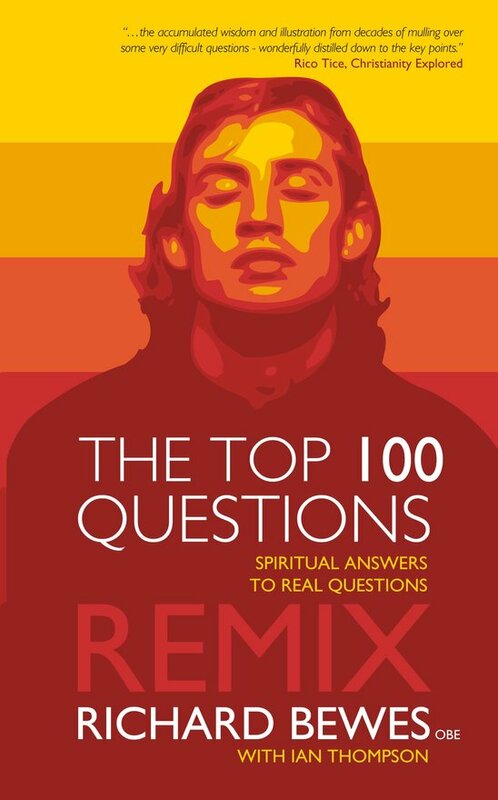 Relationships, Suffering, Truth, Doubt and Hope, you’ll find the echo of your questions and the timeless unpredictable wisdom and rebuke of the Galilean. My plea is that you can make time to engage with what couldn’t be more important. In an increasingly complex and, to some degree, daunting world Dave Helm is a sense–maker. 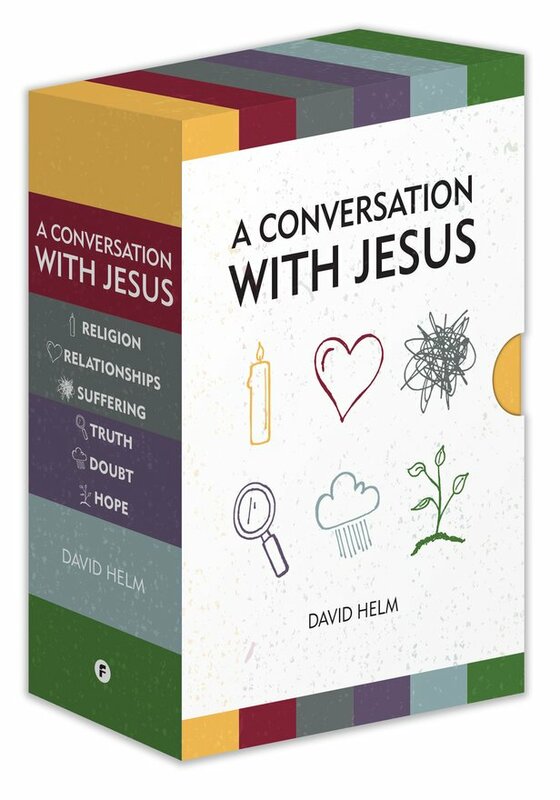 So in each of the areas: Religion, Relationships, Suffering, Truth, Doubt and Hope, you’ll find the echo of your questions and the timeless unpredictable wisdom and rebuke of the Galilean. My plea is that you can make time to engage with what couldn’t be more important. I agree to CFP holding my email address and I understand that I can request my details to be deleted at any time. 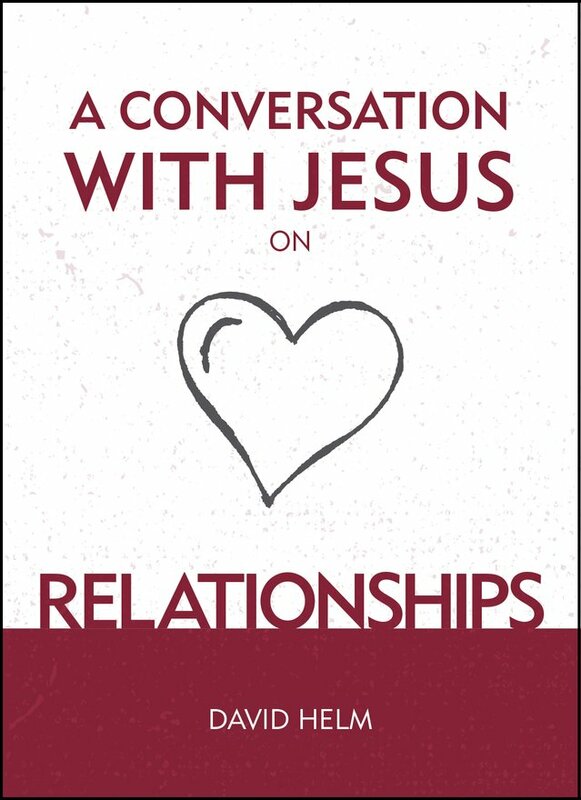 © 2019 Christian Focus Publishing. All right reserved.